We just celebrated International Women's Day, so we're approaching everyone's favorite topic… gender norms. Before we met, there’s so many norms we fought. But once we got married, we took this to another level. We love identifying as a modern couple, but we are not perfect. 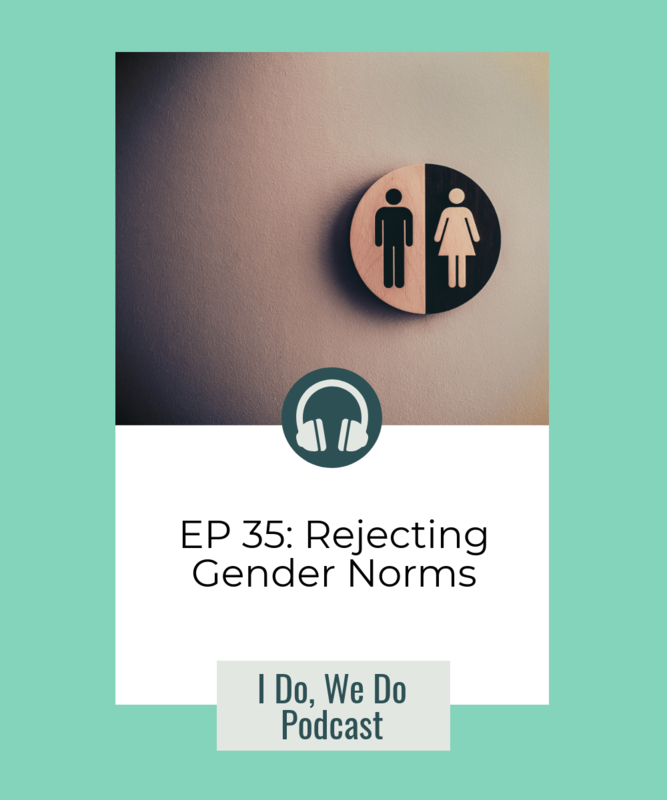 In this episode, we share our opinions on gender norms, identify the norms we fight, and the ones we fall right in to. Music “Sunny” by Bensound.com.